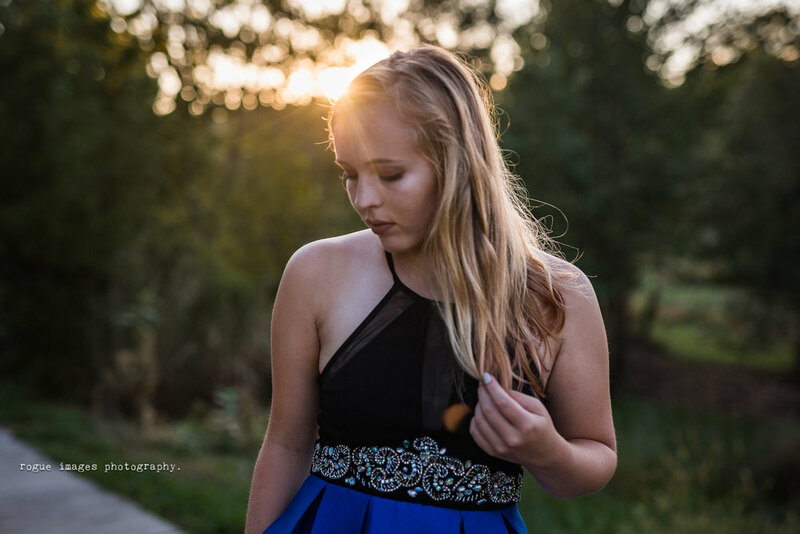 Senior photos, senior pictures or senior photography - whatever you call it, we have the experience to showcase your awesomeness. Below are just a few awesome images from a few amazing sessions. All of our packages include copyright to all images taken and a selection of your favorite images to be edited and returned in high resolution, ready to print format. We encourage at least a 2 hour session to allow for a few outfit and venue changes if we need them! How can we tell your story for you? Click any image below to see more from their gallery! 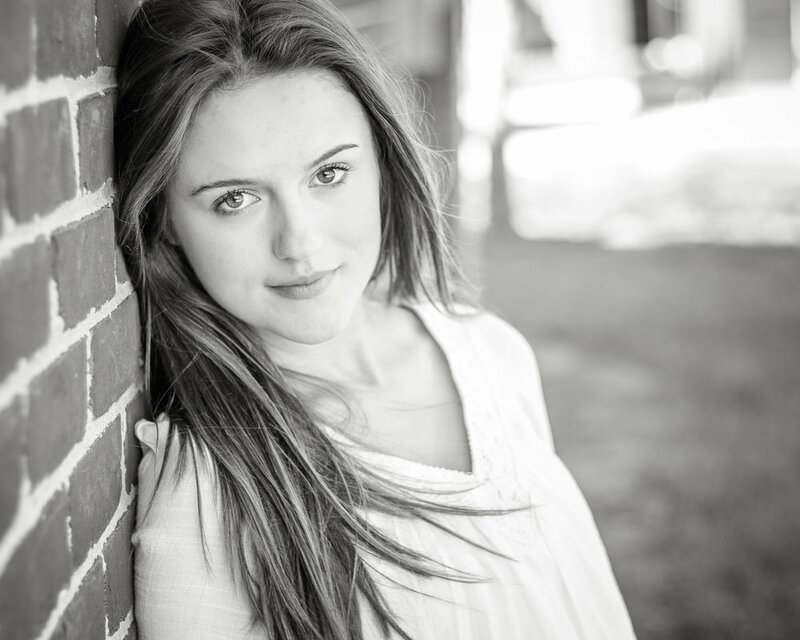 Ready to learn more about our senior photo process? Contact us now. Having my senior pictures taken by Cody was one of the best decisions I've ever made. After having terrible luck with previous photographers, I was way late in getting my pictures taken. I called Cody and he called back within the same hour explaining to me tons of helpful information about Rogue Photography and fit me into his schedule within the next couple weeks. He did an amazing job and made my experience extremely enjoyable. Prices were very reasonable and I definitely felt like I got my money's worth. 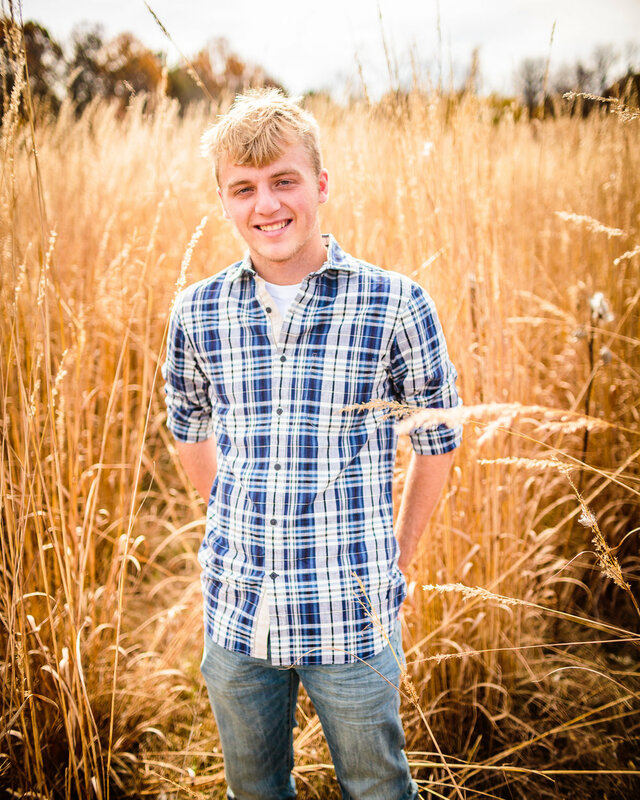 I highly recommend Cody for not only senior pictures, but any pictures you may need taken. 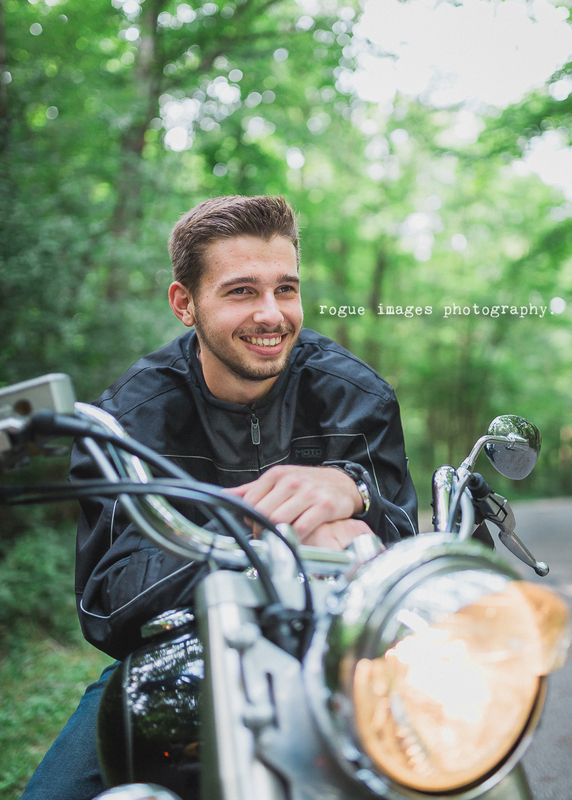 When I was looking for a senior picture photographer, I wanted someone who really showcases people's personality and uniqueness. Cody did an amazing job at this. The pics were awesome and Cody was easy to work with and always accessible. I 100% recommend. It was past time for me to have my senior photos done and Cody came to the rescue! He was extremely flexible with his schedule and fit me right in to get them done! After looking through so many photographers for a good price range and other options Rogue Images Photography was definitely the right choice. A 1 hour session at White River State Park was well spent, Cody knew what he was doing and had great ideas for ways to model in pictures! He made the experience comfortable and not only that he took the time to share some of his photography tips with me because I'm currently in a DSLR class! I know for sure that if anyone needs senior pictures or any pictures for that matter I'll recommend Cody! Thank you so much!! 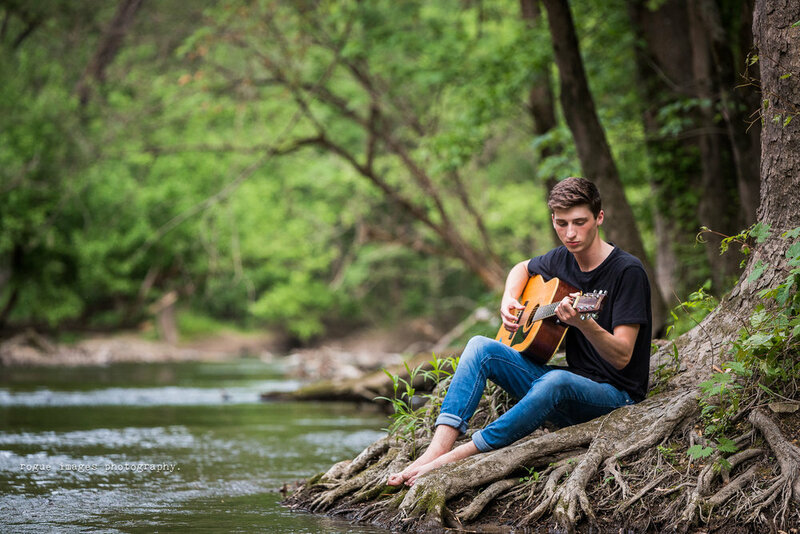 My daughter and I had a great time working with Cody, and the senior photos turned out great. Honestly, we had difficulty limiting ourselves to 30 final selections. Cody is very flexible and he kept my daughter's photo session fun and light. Not to mention - he took fantastic photos! From the very first contact with Rogue Images, Cody helped to me to feel comfortable. He asked what styles I liked, what I wanted to get out of the session, and if there were any particular poses or shots that I wanted. When coordinating a time and place, he was very flexible especially considering the unpredictability of Spring weather in Indiana. Upon arrival, Cody was very professional yet also very warm and friendly. He had just the right amount of equipment and even some fun props. Throughout the photo shoot I felt at ease and I really liked that I could see how the pictures were turning out during the session - which gave me plenty of confidence that I chose a great photographer. The best part is that his style of photography helped to capture my personality and I had fun doing it. After all the photos had been taken, I waited less than a day to get my proofs! Cody's work is so authentic and fantastic - can't wait to work with him again! If you need photos taken, do yourself a favor and contact Rogue Images. Unique and very high-quality photos of my daughter that showed her personality and did not need to be dramatically edited. Truly professional and exceptional photos. Cody was a joy to work with! We did the two hour session with some family pics and some pictures of my daughter. She has already decided to use him next year for her senior pictures. We had so many wonderful pics to choose from, it was had to select just 40! 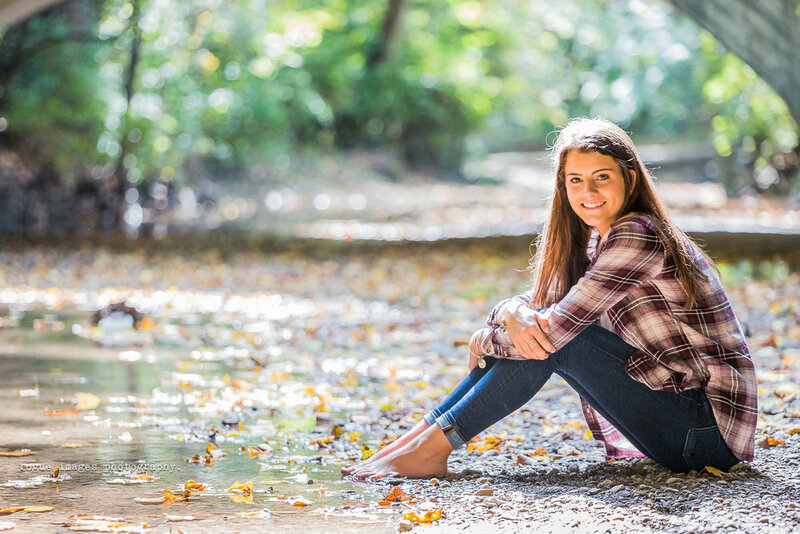 Rogue Images Photography has shot senior pictures in Avon, Beech Grove, Carmel, Center Grove, Fishers, Greenwood, Indianapolis, Mooresville, Noblesville, Shelbyville, Zionsville and all of Indiana.. They have shot senior photography sessions from most Indiana High Schools including Anderson, Avon, Beech Grove, Ben Davis, Bethesda, Bishop Chitard, Bishop Dwenger, Bishop Luers, Bloomington North, Brebeuf, Broad Ripple, Brownsburg, Carmel, Cascade, Cathedral, Center Grove, Cloverdale, Columbus East, Connersville, Covenant Christian, Danville, Decatur Central, Edgewood, Edinburg, Emenence, Fishers, Franklin Central, Franklin Central, Franklin Community, Ft Wayne, Greencastle, Greenfield Central, Greensburg, Greenwood, Hamilton Heights, Hamilton Southeastern, Heritage Christian, Highland, Indian Creek, Indiana Academy, Kokomo, Lafayette Jefferson, Lawrence Central, Lawrence Central, Lawrence North, Lebanon, Lutheran, Martinsville, Monrovia, Mooresville, Mount Vernon, Muncie, New Castle, New Palestine, Noblesville, North Central, North Decatur, Park Tudor, Pike, Plainfield, Roncalli, Scecina, Shelbyville, Sheridan, Southmont, Southport, Southwestern, Speedway, St Theadore Guerin, Suburban, Sullivan, Tabernacle Christian, Terre Haute North, Terre Haute South, Tri West, Triton Central, Union Gugger, University, Warren Central, Washington, Western Boone, Whiteland, and Yorktown High schools.